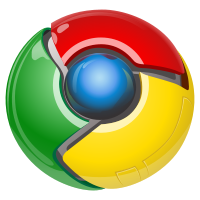 Google Chrome is the most rapidly growing web browser developed by Google that uses the WebKit layout engine. As of November Google Chrome is the second most widely used browser having over taken Firefox, it shares around 28% worldwide browser usage. Google Chrome has the inbuilt translate faculty for translation of over 52 languages. Google Chrome has option to install extension and web application to increase the feature and functionality of the browser; you can also install themes for the visual change. Here is the tutorial about installing latest Google Chrome (Currently 17.0) on Ubuntu 11.10 and Linux Mint 12. Step 1: Open Terminal (Applications –> System Tools –> Terminal). Step 2: Download Google Chrome. Step 4: Install Google Chrome. Start Google Chrome ( Dash Home –> Search for Google Chrome). Note: Google Chrome can not be run as root (Tutorial about running Google Chrome as root). 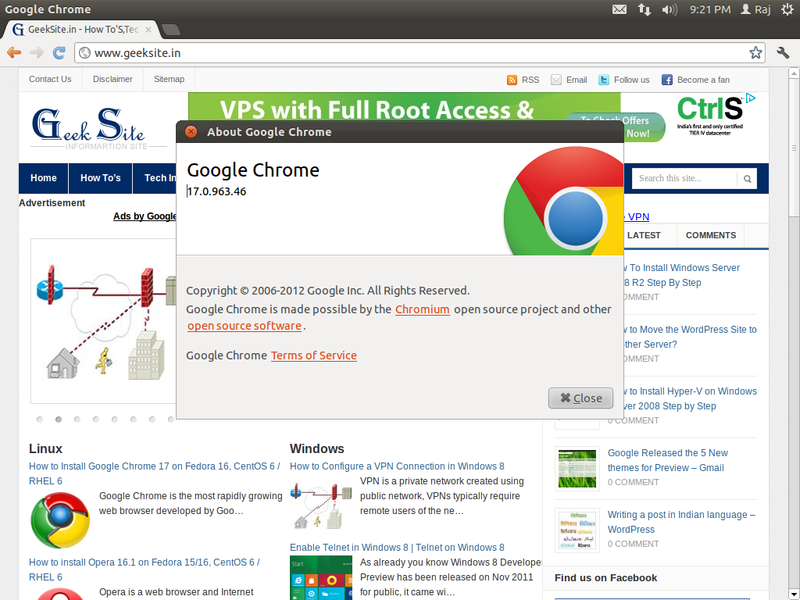 Screen Shot of Google Chrome 17 on Ubuntu 11.10. Start Google Chrome (Applications –> Internet –> Google Chrome). Note: Google Chrome can not be run as root (Tutorial about running Google Chrome as root). 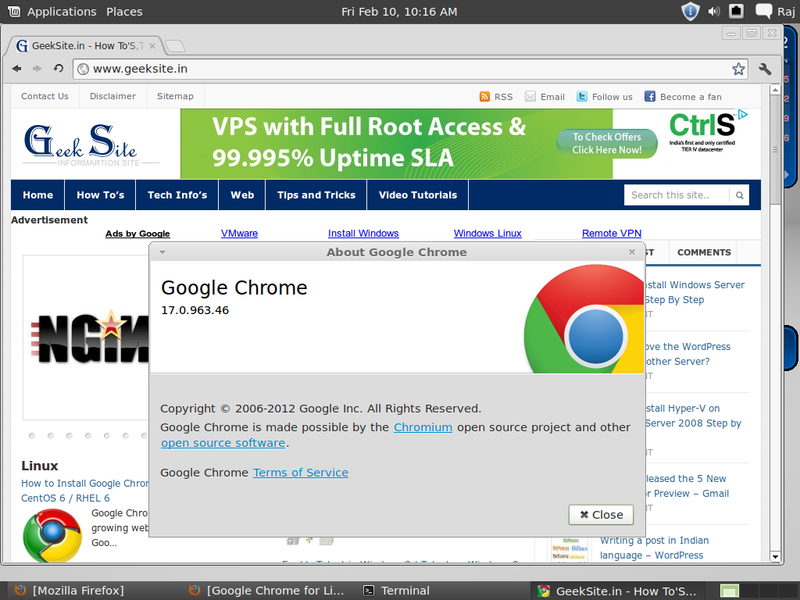 Screen Shot of Google Chrome 17 on Linux Mint12.